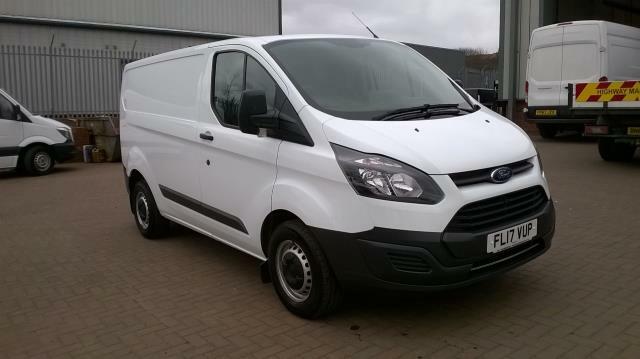 Looking for a used Ford Transit Custom van? You’ll find a huge collection of quality, reliable vehicles here at Van Monster. 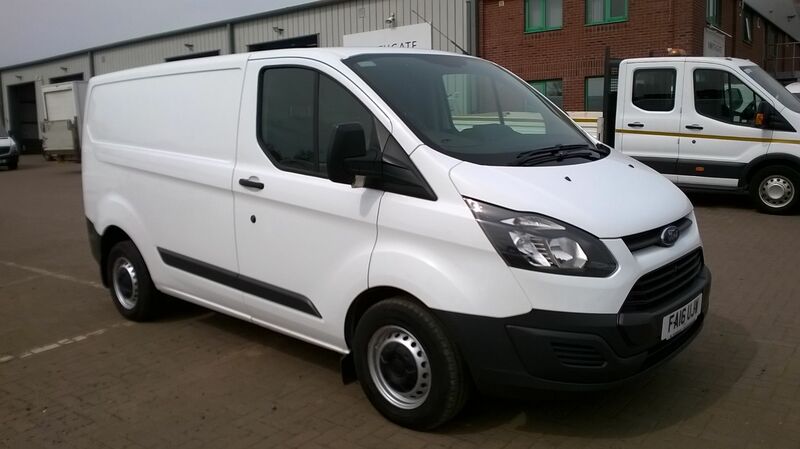 The iconic mid-size panel van is the ideal choice for your next commercial vehicle. An economical engine affords efficient journeys, while a car-like cabin keeps both the driver and passengers comfortable throughout. With a huge load space and refined exterior, why would you choose anything else? 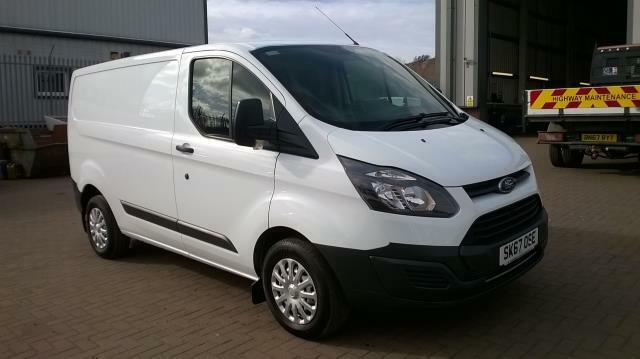 Each of our used Ford Transit custom vans for sale receives our comprehensive Customer Care package. With us, you’ll enjoy FREE AA roadside assistance, a 48-hour returns policy and an AA warranty for your peace of mind. 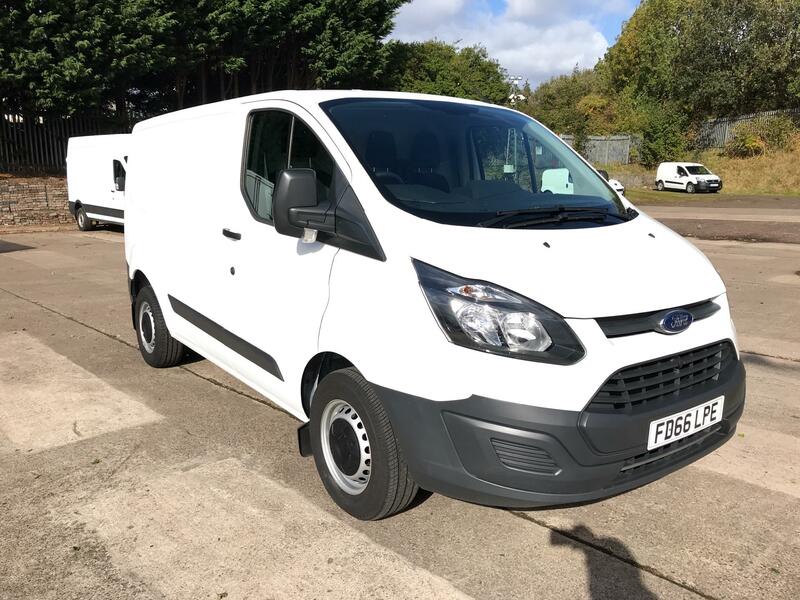 Take a look at our available vehicles today!